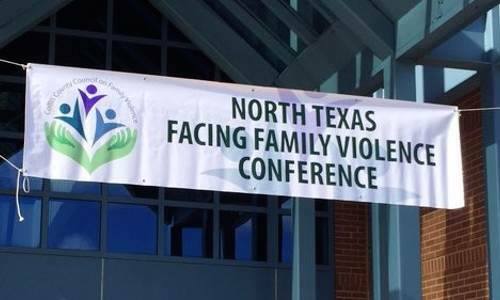 Register today for the 16th annual North Texas Facing Family Violence Conference, Oct. 17-19 in Plano. 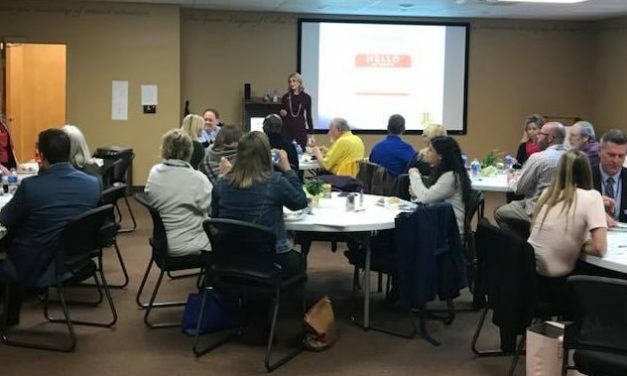 Join us at our monthly lunch meeting. 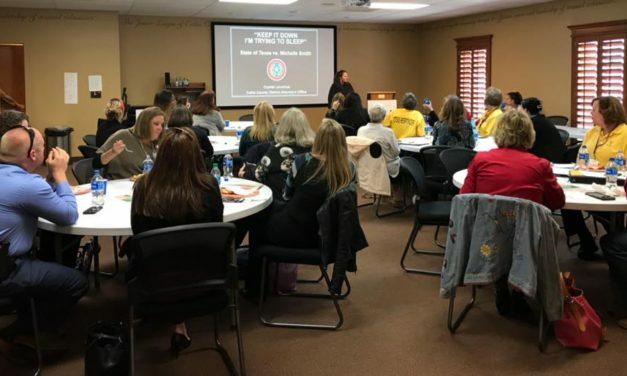 Details on the focus of our monthly lunch meetings, held the first Wednesday of each month at the Junior League of Collin County office in Plano. 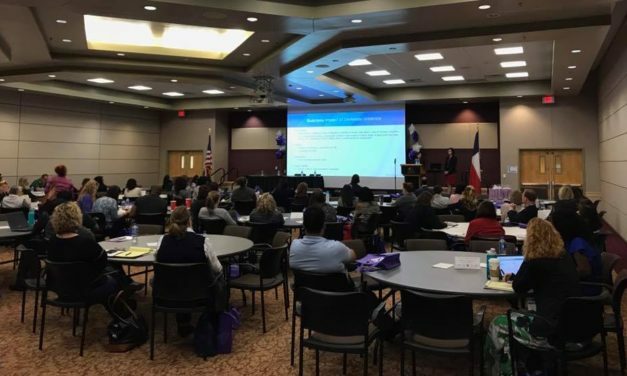 Request for workshop proposals for the 2019 North Texas Facing Family Violence Conference this October. 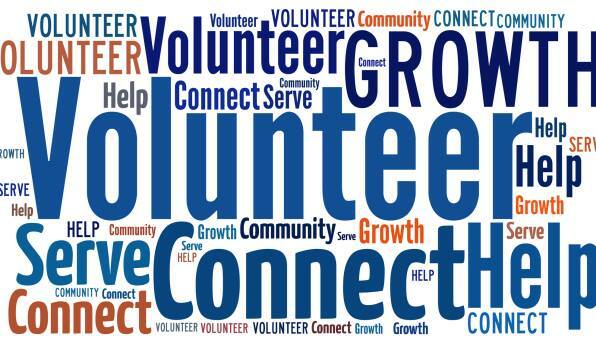 Register today to attend and/or exhibit at our annual conference, October 18-20 in Plano. 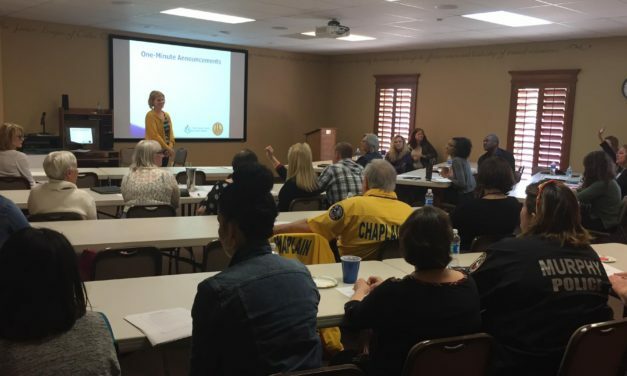 Mental health, law enforcement, human resources and faith professionals will all find sessions that not only help achieve professional goals but meet continuing education credit requirements, affordably!